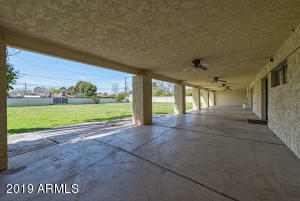 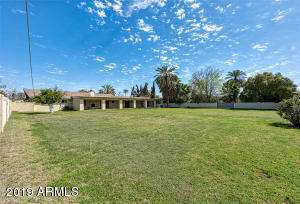 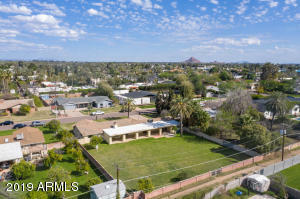 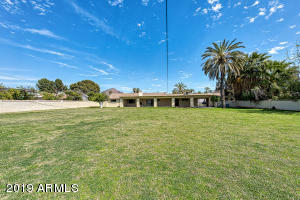 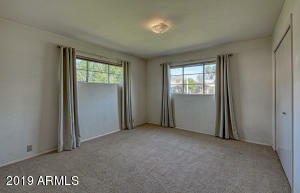 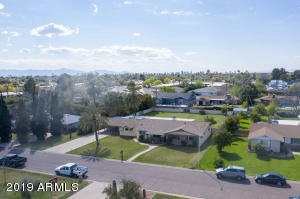 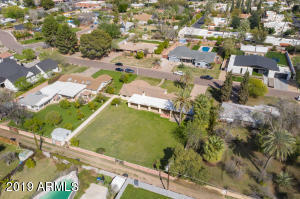 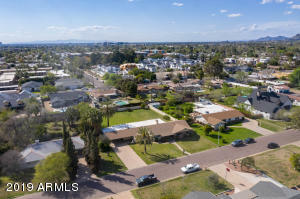 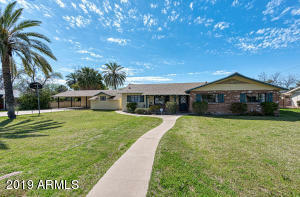 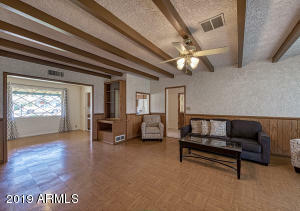 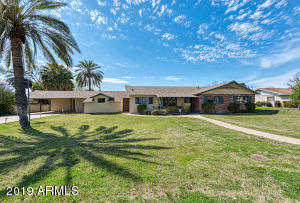 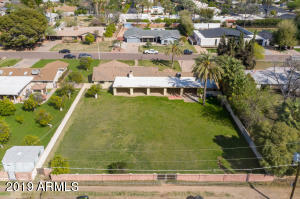 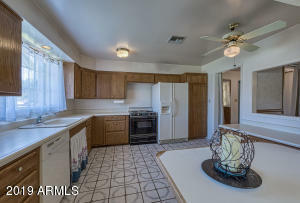 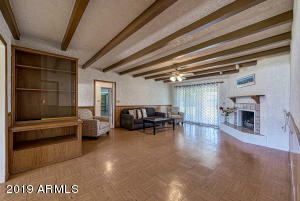 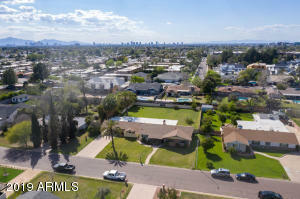 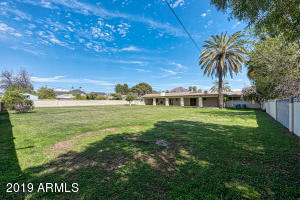 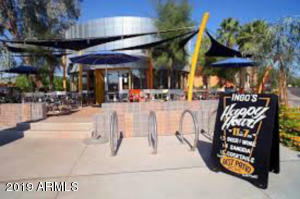 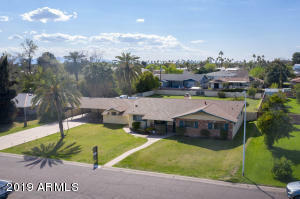 Extremely rare, 1/2 acre lot, perfectly located in the Arcadia area of Central Phoenix. 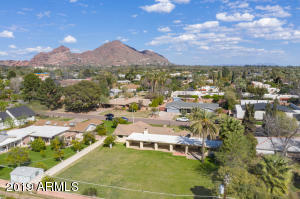 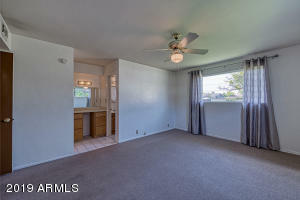 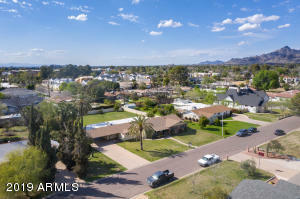 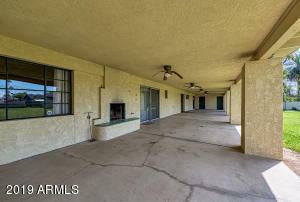 Remodel or build your dream home in the heart of one of the hottest neighborhoods in the valley and enjoy spectacular Camelback Mountain views from your front window! 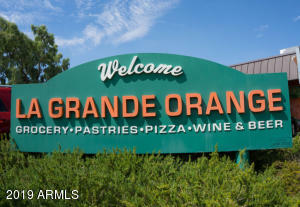 Take a quick stroll around the corner to La Grande Orange, Postino's, Ingo's Tasty Foods and much more. 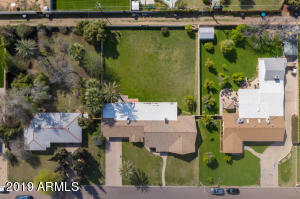 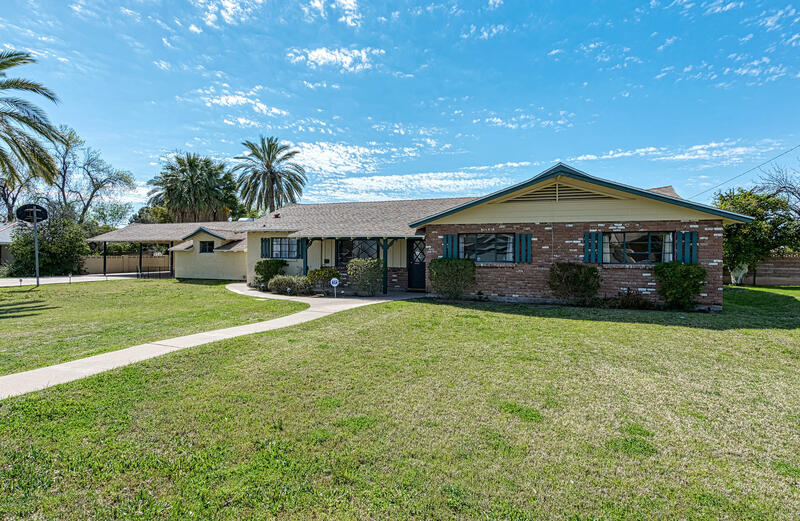 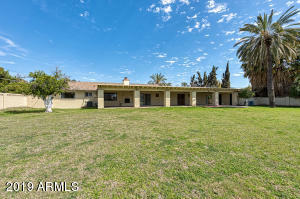 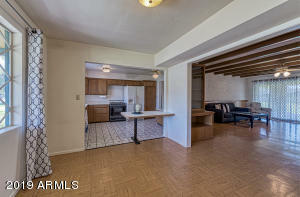 This original owner home sports four bedroom, three bathrooms, two gas fireplaces and a huge covered patio looking out to the spectacular backyard. 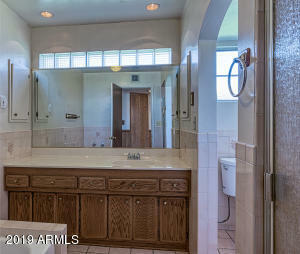 Flood irrigation front and back and a block wall providing ample privacy. 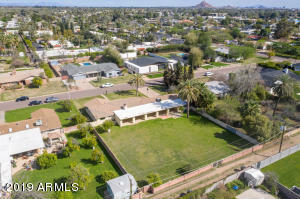 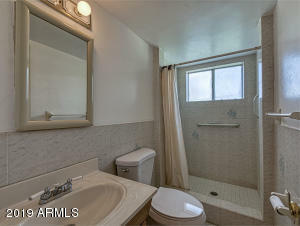 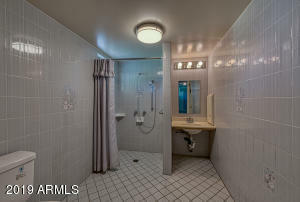 These large, A+ location lots rarely come on the market. 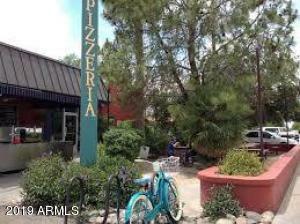 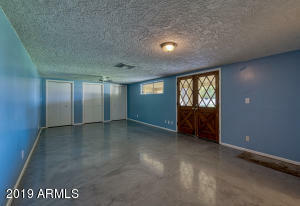 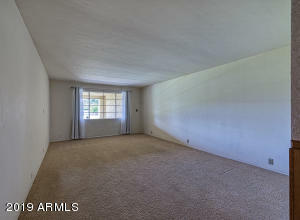 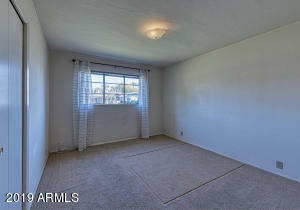 This property qualifies for construction to permanent financing. 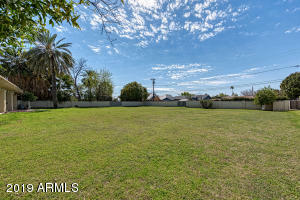 For details on building your dream home on this lot, contact listing agent for details! 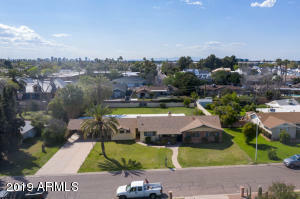 West on Campbell to 39th Street, South to property.